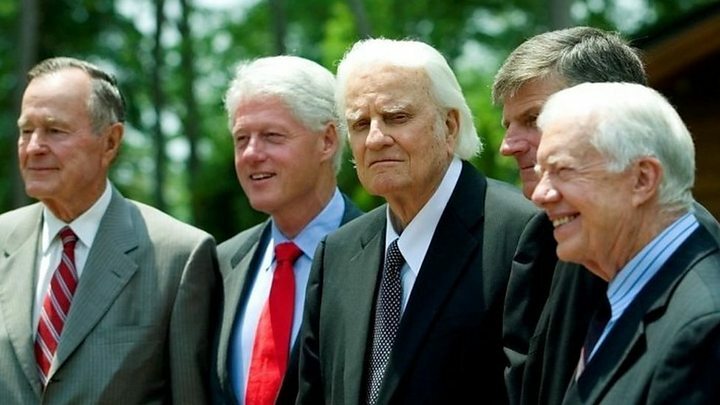 If you didn’t grow up listening to Billy Graham’s radio shows on Sunday or watching his TV shows — you might not know much about the impact this great man had on evangelism. Often called the “pastor to the presidents,” Graham — who died at the age of 99— was one of the first Christian preachers to harness the power of media to spread his religion’s message. Here are 5 facts about the man known as the “Protestant Pope”: His autobiography is a must-read. Every night for 16 consecutive weeks, Billy Graham addressed the sold-out audiences in New York’s Madison Square Garden at his so-called New York Crusade in 1957. The event was only supposed to last for six weeks. 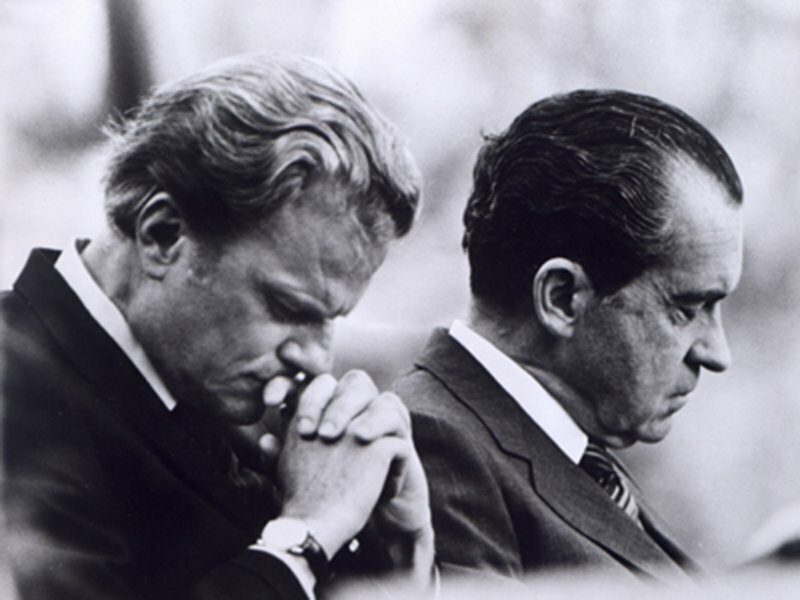 From Harry Truman to Donald Trump, Billy Graham knew them all — attending the inaugurations of six presidents and delivering the invocations for two: George H.W. Bush and Bill Clinton. In his 2010 book “Decision Points,” former President George W. Bush said he was actually drunk when he first met Graham at his parents’ family home in Maine in 1985. 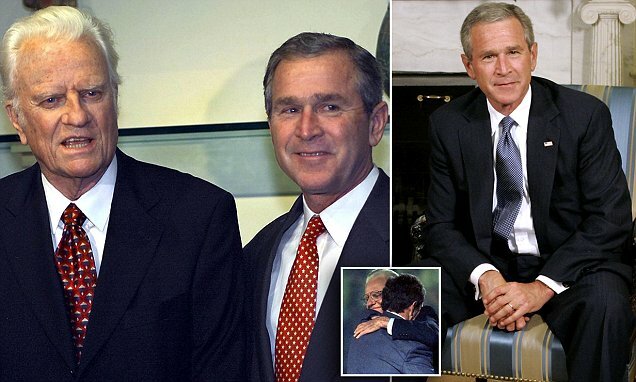 The two talked extensively the next day and later, Graham sent Bush a Bible and that he said helped him to better understand Christianity and change his life. 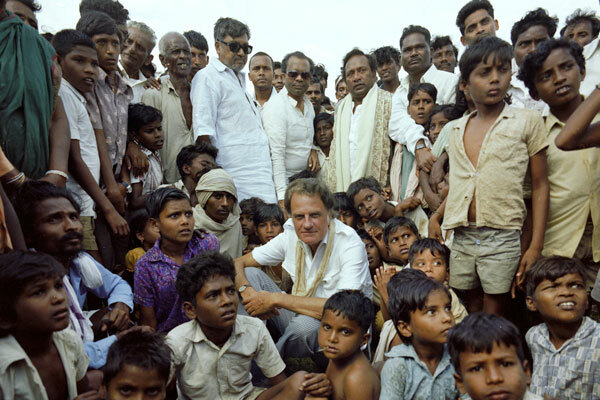 Billy Graham’s preaching has been heard in more than 185 of the world’s 195 countries, to 215 million people.